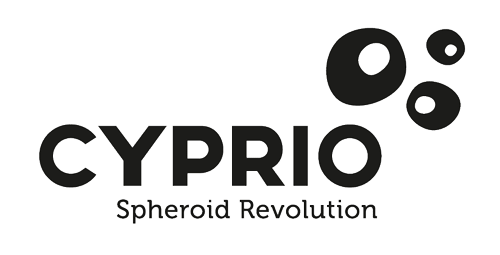 Cyprio will attend the SOT 2018 annual meeting where attendees can learn more about the company’s technology, products and achievements thus far. 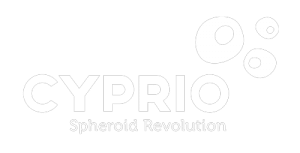 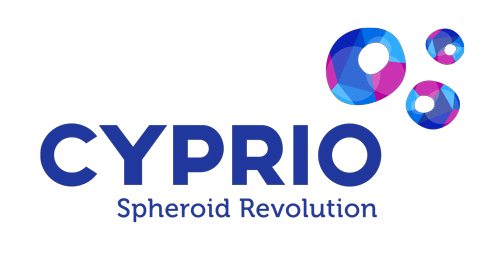 Cyprio is looking forward to presenting their exciting, patented, HepatoPearl technology for high throughput drug screening. Please don’t hesitate to visit our booth, number 1420.